Hamaspik is an independent network of private not-for-profit organizations reflecting identical philosophies and missions while sharing resources and technical assistance. 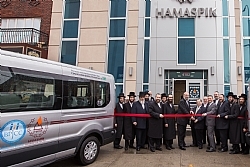 Currently, Hamaspik has centers in Brooklyn, Queens, as well as in Orange and Rockland Counties. 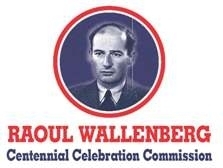 Each center has its own Board of Directors comprised of business professionals and members of its dedicated parent body who are especially cognizant of the needs of their respective developmentally disabled population. Each member of the Hamaspik agency is a certified provider within the network. The population that Hamaspik services include individuals with mental retardation, developmental disorders and the developmentally disabled and all are given the opportunity to achieve their maximum potential and to have the best quality of life.